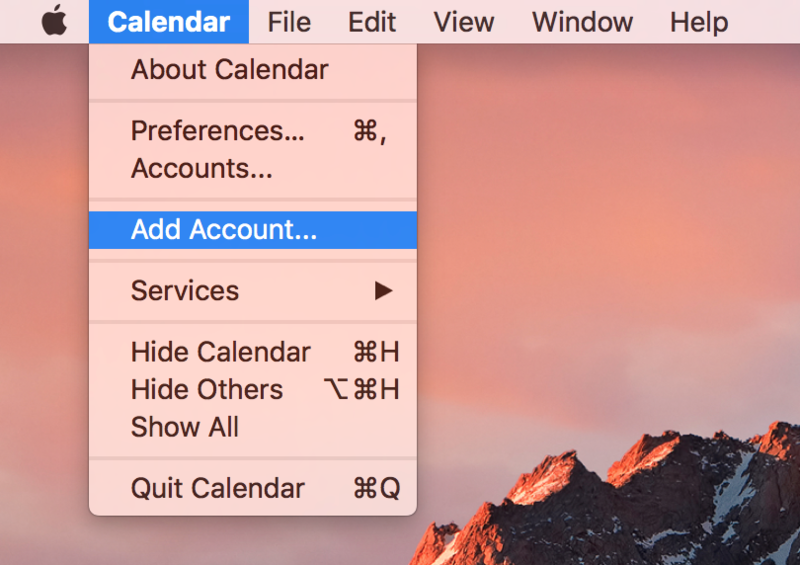 As sad as it is, we do not solely support Apple iCalendar at this point. 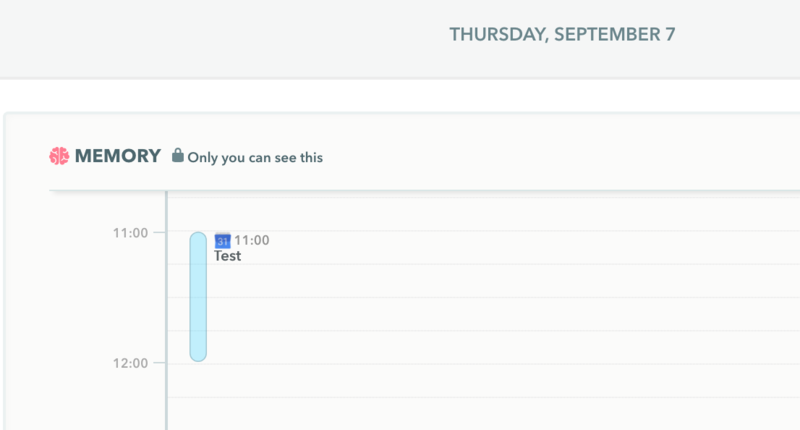 But, you can always sync your iCal to your Google calendar, connect it to Timely, and you'll see all your events in your timeline! 4. Click 'Next', and it will start fetching the list of calendars in your account. 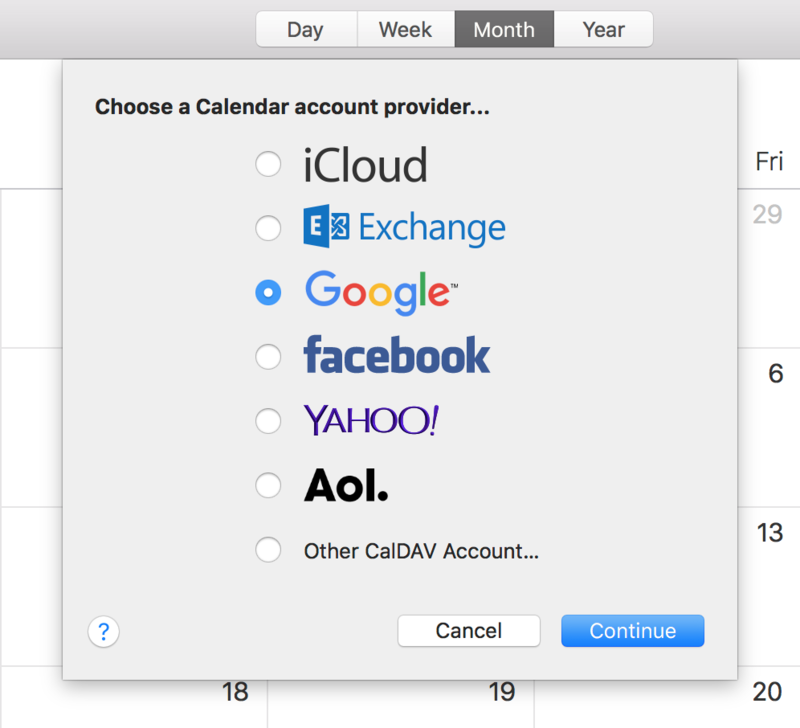 Select all calendars you wish to sync from. Then if you wish you can pick a new color for that specific calendar and give it a new name. 5. Finally, click 'Create Calendar'. And you're done!